Myrtle Beach is known for having a huge abundance of restaurants ranging from local seafood joints to high-end steakhouses and everything in between. With hundreds of different eateries dotting the coast from North Myrtle Beach down to Pawleys Island your appetite is guaranteed to find it’s perfect mate! And if you’re planning a fall vacation to Myrtle Beach there are going to be plenty of culinary celebrations showcasing some of the most popular lowcountry food specialties. If you consider yourself a foodie you can’t miss these great events on your next trip to Myrtle Beach. For those planning on a weekend trip to Myrtle Beach on the weekend of October 5-7, you have to check out the Myrtle Beach Seafood Festival. Showcasing the amazing bounty caught off the Myrtle Beach coast, the festival will showcase mouth-watering dishes from fresh oysters to golden fried shrimp and flounder. The festival will also feature live entertainment nightly with local bands like The Fantastic Shakers, The Embers and Gary Lowder & Smokin’ Hot filling the festival with the sounds of rock and classic beach tunes. There will be a kids area with bounce houses, slides, face painting and more and adults can grab frosty beverages from two beer stations. The Seafood Festival takes place at Burroughs and Chapin Pavilion Place between 8th and 9th Avenue North in the heart of Myrtle Beach. The fun happens on Friday from 7 to 11 PM, Saturday from 11 AM to 7 PM and Sunday from 11 AM to 7 PM. Do you consider yourself a shrimp lover? 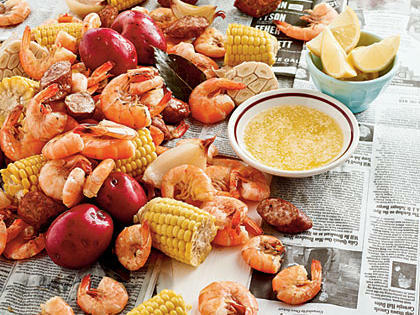 Is your favorite scene in Forrest Gump where Bubba is rattling off all the different shrimp dishes? Do you often find yourself dreaming about these tasty crustaceans? If so, be sure to visit the Little River Shrimp Fest on October 13th and 14th at the historic Little River Waterfront. This year is the 14th year the fest has showcased shrimp-centric dishes of all sorts from some of the Grand Strand’s top seafood restaurants. The Shrimp Fest takes place on Saturday from 9 AM to 6 PM and Sunday from 9 AM to 5 PM. Along with all the amazing food options available live music will be playing on two area stages, over a hundred arts and crafts vendors will offer unique souvenirs and a kids area will have plenty of fun options to entertain them during their visit. If you’ve never enjoyed a fall vacation to Myrtle Beach you are really missing out! 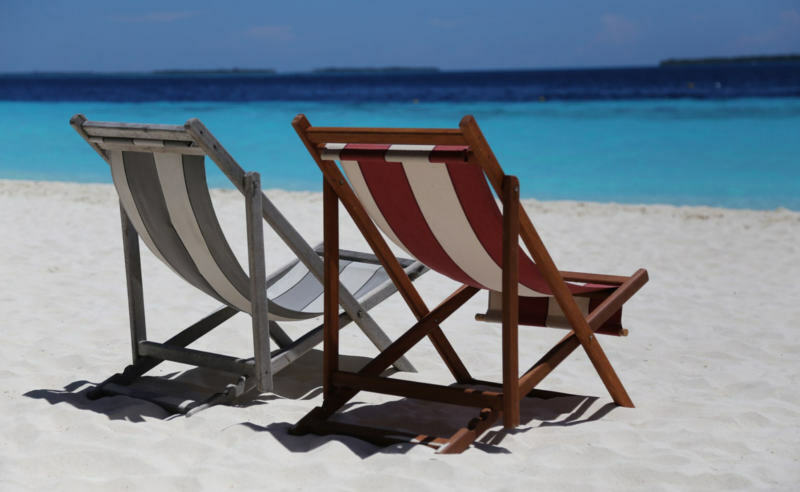 The weather here stays nice and warm throughout autumn but with lower humidity, making it perfect to still enjoy the beach and all the great outdoor activities available. And with the fantastic fall booking deals from Beach Vacations, you can book an amazing condo at Grand Strand resorts like Myrtlewood Villas, Myrtle Beach Resort or Barefoot Resort for an unbeatable price. Take advantage of deals like our Fall Sensations special and book for up to 40% off normal rates! Plan your fall Myrtle Beach vacation with Beach Vacations today and don’t miss out on these great food festivals!